Many people will not understand the difference between a combi boiler and a conventional boiler. When we visit clients looking for a new boiler installations, we will always recommend a combi boiler over a conventional. Of course, we would only recommend it when it is suitable as there are limitations. Combi boilers have become increasingly popular over the last few years due to the rise in new builds and multiple government schemes such as the Governments “ECO Scheme“. This scheme in particular will allow homeowners or private tenants the ability to have their old boilers replaced for free or at a heavily discounted rate. The average person is not meant to understand the “ins and outs” of boilers but it is important to know the difference. 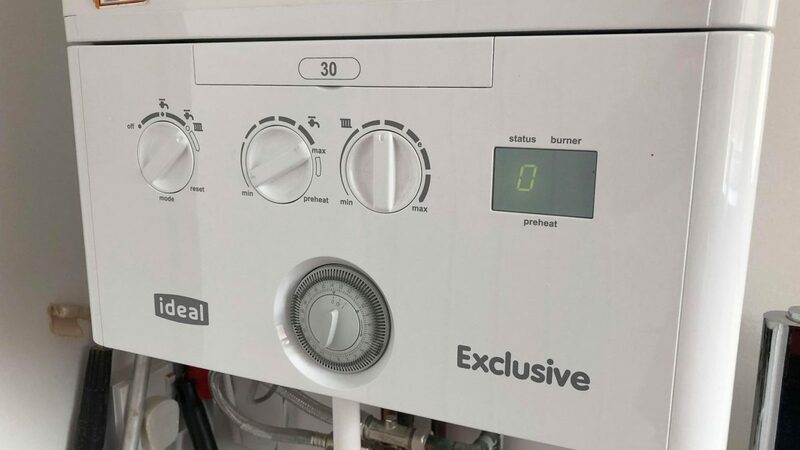 You may have a pushy sales person try and sell you a boiler, which is the complete opposite to what you actually require. Below is a complete guide into the world of domestic boilers. A Combi Boiler is short for Combination Boiler and it is the combination of a water heater and central heating boiler system that is inside a single unit. When running a hot tap, it will get the heated water straight from the mains and not any storage water tanks. One of the main reasons people choose to install a combi boiler is due to the fact you can get rid of the storage tanks. For smaller houses or flat, this can make a big difference and can make way for additional storage space. Our team of plumbers in Cardiff are installing combi boilers at a much greater rate than the older conventional boilers. 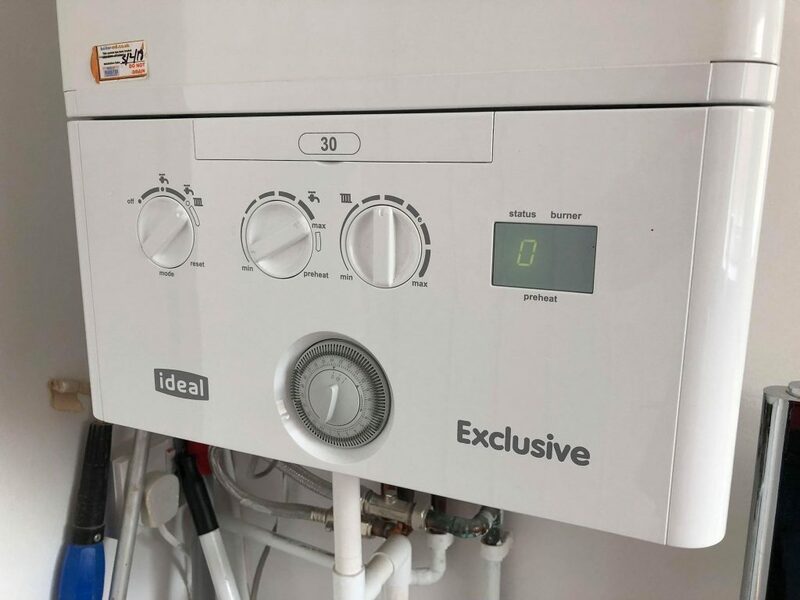 Older homes or large properties often prefer a conventional boiler (also known as a traditional or regular boiler) over the newer combi boilers. They use a heating and hot water system with two water tanks, which one is storing hot water and the other is cold water. Adding a combi boiler to your house will almost certainly add value to your property but it does require a large upfront cost for the boiler itself and installation. Larger properties or multiple occupant buildings should stick to a conventional boiler due to the fact running multiple hot taps at the same time can be problematic. 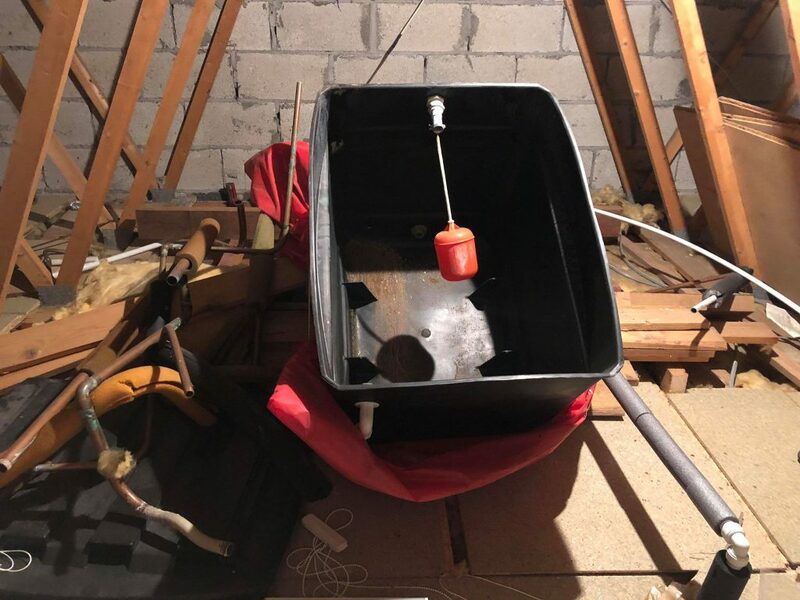 If you are looking to improve the efficiency, we would recommend improving the insulation around the water tanks in order to maintain the heat and stop it escaping. Which Bathroom Suite To Choose? N.J Harkus Plumbing and Heating Ltd offer a wide range of Domestic Plumbing and Heating Services at Affordable Prices. We cover Cardiff, Newport and South Wales with our Qualified Team.